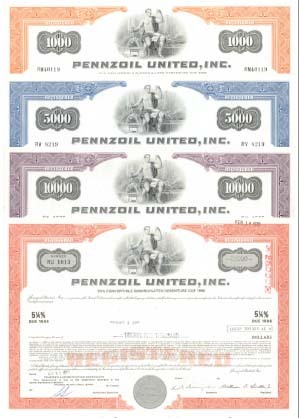 Set of 4 different denominations. Group of 4 Bonds. So attractive to collect as a set.